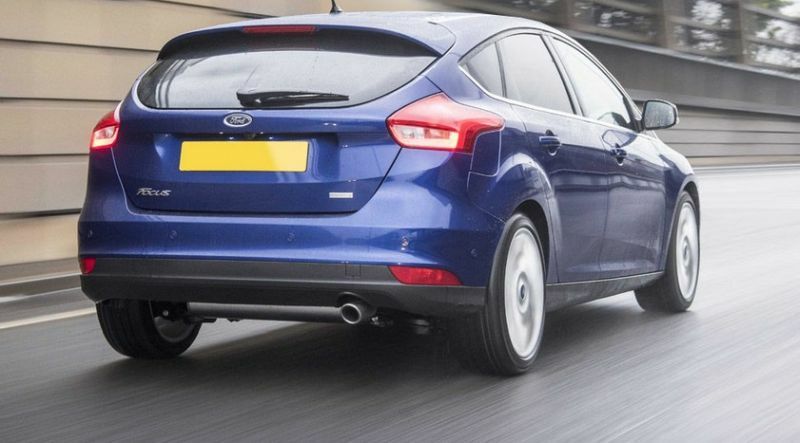 The ongoing generation of the Focus has been one of the best selling cars in the World ever since it was released back in 2011. However, its design is getting old and Ford is already preparing for a new generation. Just like they did before, they released the RS model right at the end of the current version of the car. This ensures that there will be a limited amount of cars and that people will remember it. Even though the new car hasn’t been officially confirmed, it has been spied testing numerous times at this point. 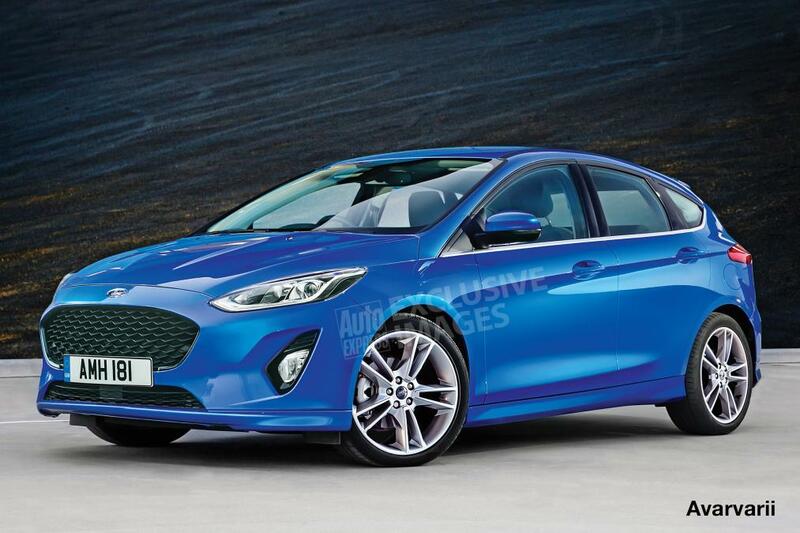 The upcoming 2018 Ford Focus might actually be the all new model people were expecting. For starters, this might be the first time in the model’s history when the Focus will share the platform with the Mondeo. Take into account that this is nothing but a rumor at this point. 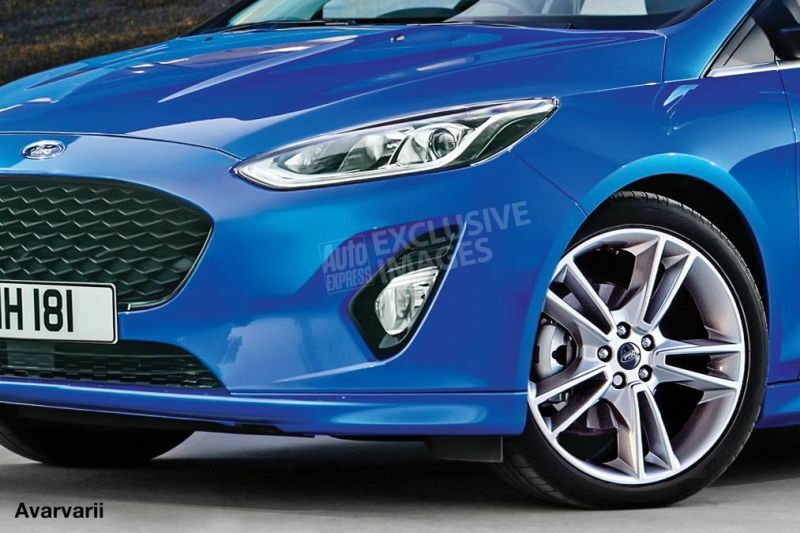 However, there are strong suggestions out there that Ford’s modular CD4 platform could easily make the basis for a hatchback. 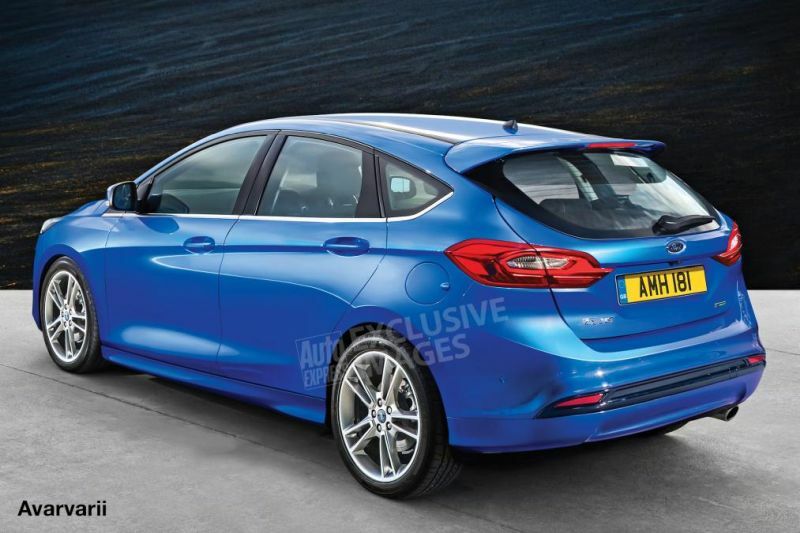 Also, the new Focus will be wider, longer and likely lower as well. This has been clear from the earliest test mules. These had some body panels stitched together and the windshield, rear glass and the bumpers didn’t fit correctly. Also, the wheels didn’t actually fit the wheel arches which suggests an early development mule. We are quite sure that the new larger Focus will easily fit the CD4 platform. Thanks to this new platform, it should be a much more refined car than before. Also, while it may seem far fetched, take into account that both VW and Honda are doing the same thing at this point. The price is unlikely going to change much but the quality most definitely will. 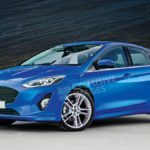 We are early in the development process of the 2018 Ford Focus so things may change as things progress further. However, the size won’t. The new car will definitely be longer, wider and it might get lower. The design might borrow from both the upcoming Fiesta, which will be released first, and the new Ka+. 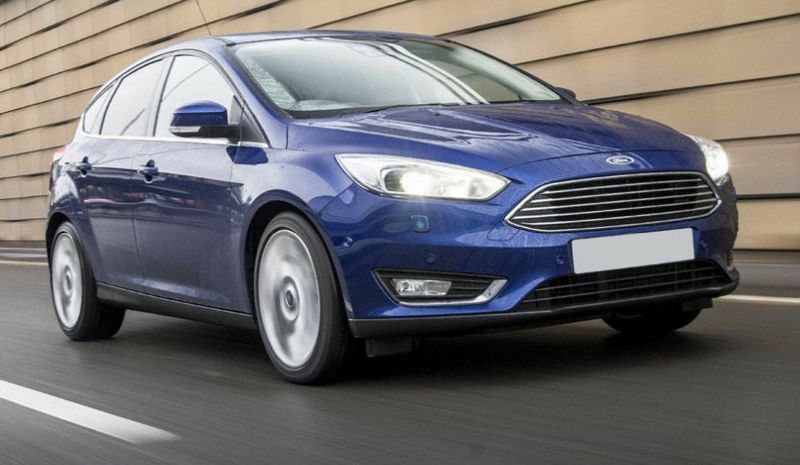 Expect a more mature car than before with classier lines which may be influenced quite a bit by the Mondeo. Things should follow a similar trend here. While we do expect the Focus to offer the great value for money it always had, the funky design we were used to might be gone. 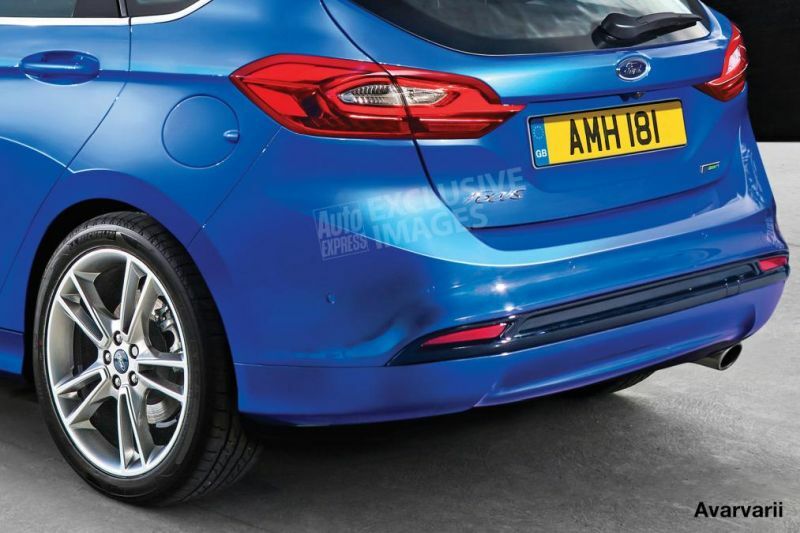 Instead, Ford could go on a more traditional design scheme which has been used by its competitors with great success. The Golf is the perfect example of that. 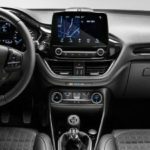 The new Focus might get a conventional center stack but with a larger infotainment screen than before. Also, a fully digital instrument cluster might be used first on the new Focus as well. The naturally aspirated engines are going to be a thing of the past. 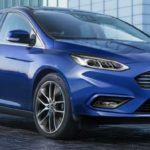 The 2018 Ford Focus will more than likely boast turbocharged power only. The base cars will get either a 1 liter 3 cylinder EcoBoost or a larger 1.5 liter EcoBoost, depending on the market of choice. The top end ST version, which will be released alongside the base model, should receive a new engine as well. Some rumors suggested that it may be the first to get a revised 2 liter EcoBoost with close to 300 horsepower. The ST will definitely remain front wheel drive while a choice between a six speed manual or a six speed automatic should be available. While diesels are a given in Europe, this may be the first time when the US market could get one. We expect the 2 liter turbocharged inline 4 which is more than capable of over 180 horsepower at this point. well written , nice !